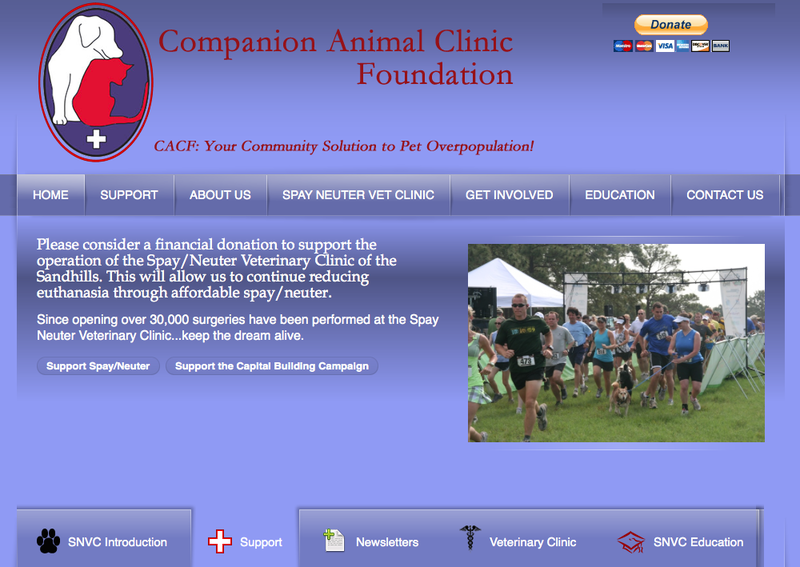 Develop a strong site for non-profit for a spay/neuter foundation. Separate the existing site which housed the foundation and it’s partner clinic into two sites; clinic and foundation. Foundation: Focus on events and fundraising. 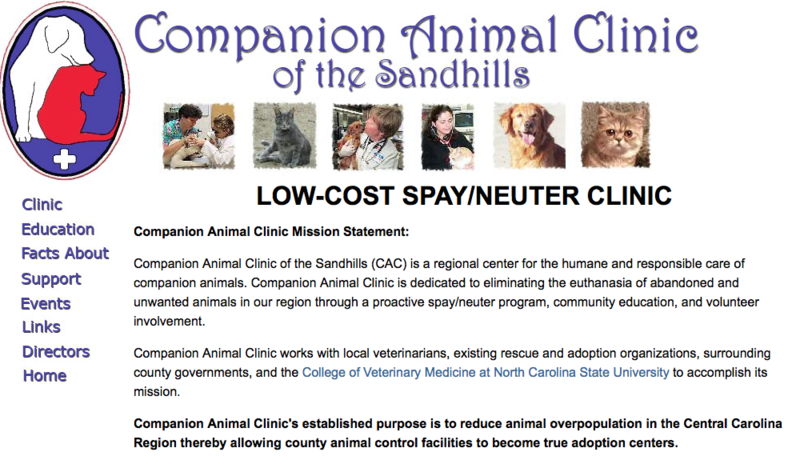 IT Grandson has been working with the CAC Foundation for over 8 years. After re-developing the original site in Joomla, a migration and upgrade to WordPress was necessary to grow the site further. E-Commerce features were added to aid the foundation in fundraising and promoting it’s events. Additionally, a stronger design preserved emotional appeal for potential grantors.